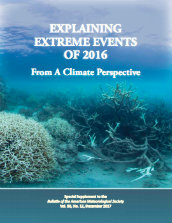 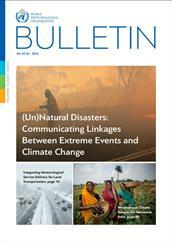 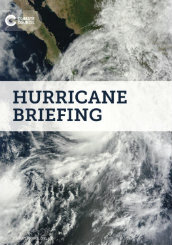 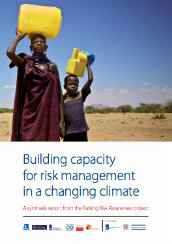 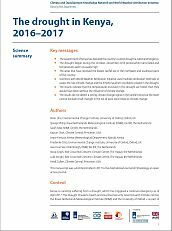 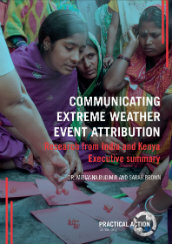 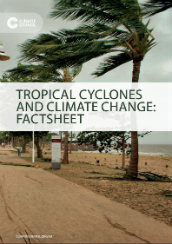 Resources on attribution science to communicate the linkages between extreme weather events and climate change. 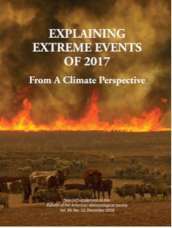 USA: Climate change and wildfires – how do we know if there is a link? 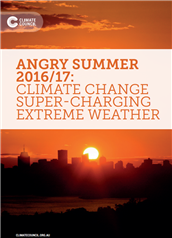 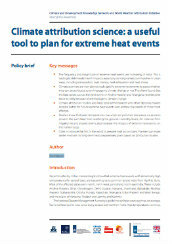 Climate change made today's heatwaves more likely, but what does that mean for businesses? 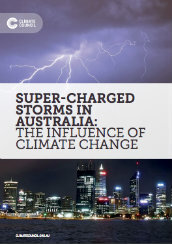 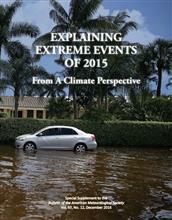 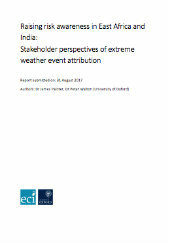 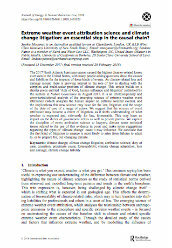 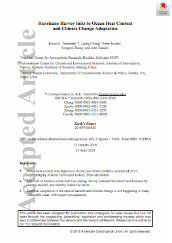 Extreme weather event attribution science and climate change litigation: an essential step in the causal chain?